Enjoy a trip to Ireland's most popular tourist attraction! 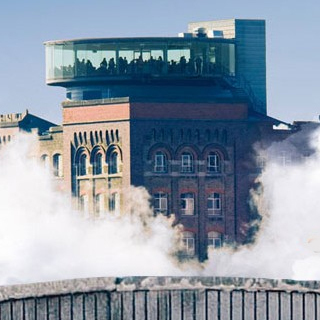 Located in the heart of the St. James's Gate Brewery, the Guinness Storehouse® is the home of the Black Stuff, the heart of Dublin and an unforgettable experience for all. The journey begins at the bottom of the world's largest pint glass and continues up through seven floors filled with interactive experiences that fuse our long brewing heritage with Ireland's rich history. At the top, you'll be rewarded with a pint of perfection in our world-famous rooftop Gravity Bar. Open year round, 7 days a week. 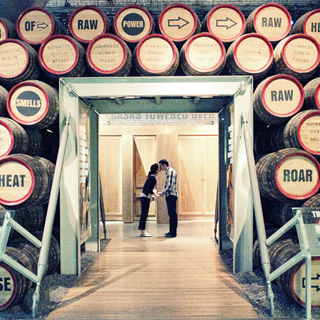 Voucher is for 2 tickets, and is for entrance and self-guided tour of the Storehouse. Please allow at least 1.5 hours, though there is no set time limit. How it Works: Use this gift voucher on AllGifts.ie to order tickets for the Guinness Storehouse®. Or you can swap this voucher for any other gift or voucher listed on AllGifts.ie. 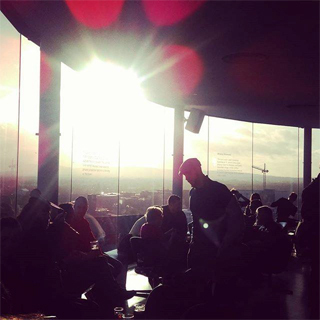 Guinness Storehouse tickets are posted out free of charge once ordered. Christmas Eve, Christmas Day & St Stephen's Day. 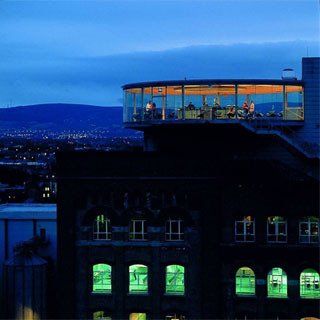 Located in the historic Liberties, just 20 minutes walk from Dublin city centre, the Guinness Storehouse® is an important landmark in the city. Located in the heart of the St. James's Gate Brewery, the Guinness Storehouse® is Ireland's most popular tourist attraction. 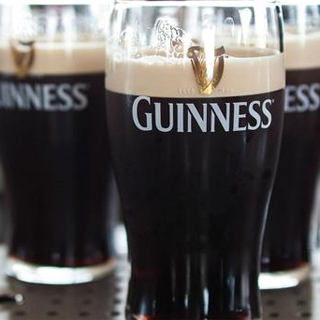 It's the home of the Black Stuff, the heart of Dublin and an unforgettable experience for all. 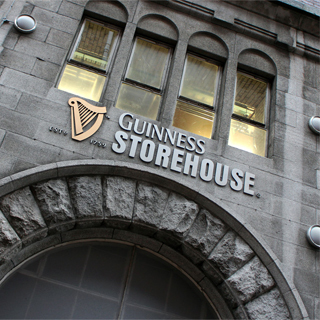 Guinness Storehouse tickets are posted out gift to the recipient within 72 hours of the recipient placing their order.